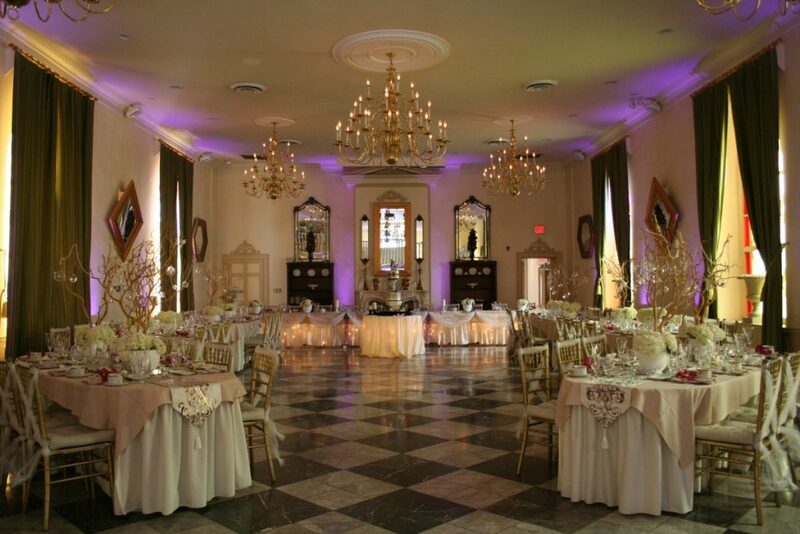 Are you looking for an expert to take care of the perfect décor at your Kingston wedding venue? Then you should get in touch with QDesign Creative Corporation! You’ve chosen the venue for your big day, but now you need to decorate it just right. That’s a big project to tackle, and regardless of whether you’re having an outdoor or indoor wedding, you want it to be just perfect. Getting QDesign to take care of that will make one wedding task to worry about go away. The experienced consultants at QDesign offer decorative solutions for all the big moments in life. They specialize in decorating wedding venues, festive and corporate events and private functions as well. And the best part? The experts at QDesign take care of everything. From planning, throughout the installation to the final clean up. They strive to make the whole process effortless for you, so you can enjoy the time with your family and friends. Their consistent performance, excellence and attention to detail will create an experience that will exceed your expectations. If you are looking for the perfect décor for your wedding, visit the QDesign Kingston studio to get a consultation and an estimate. Appointments are recommended and you can find all the contact information here.